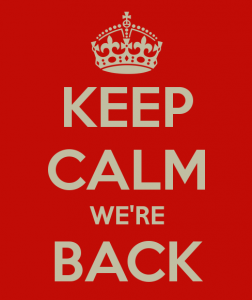 30 August 2013, Comments: Comments Off on Keep calm, we’re back! Don’t worry, the wait is over. 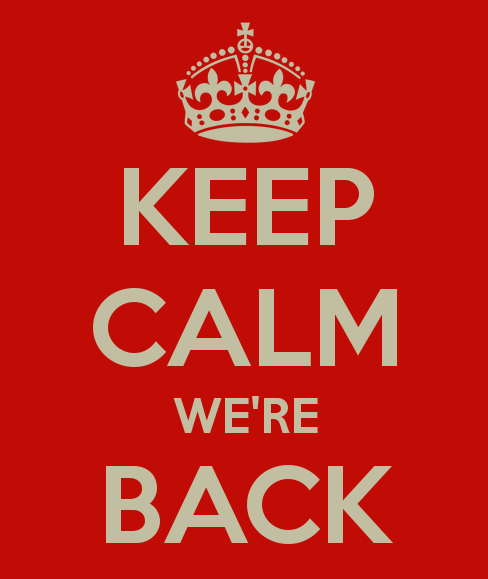 We resume our usual schedule of classes from Monday September 2nd. Drama, Dance and Cheerleading classes resume this coming week. We have an action packed schedule of events planned for this coming term, including performances in the Everyman Palace Theatre, Cork Arts Theatre, Cabaret shows, trips to London, recitals and much more. It’s not too late to register for classes, contact info@wolfestageschool.com for more information.